Collaboration is the next big thing! It’s already happening around the world… and with great success. This White Paper is a sounding of the alarm to all businesses: change is inevitable and is coming at a rapid pace, there is really no where to hide and taking the head in the sand approach will not help. 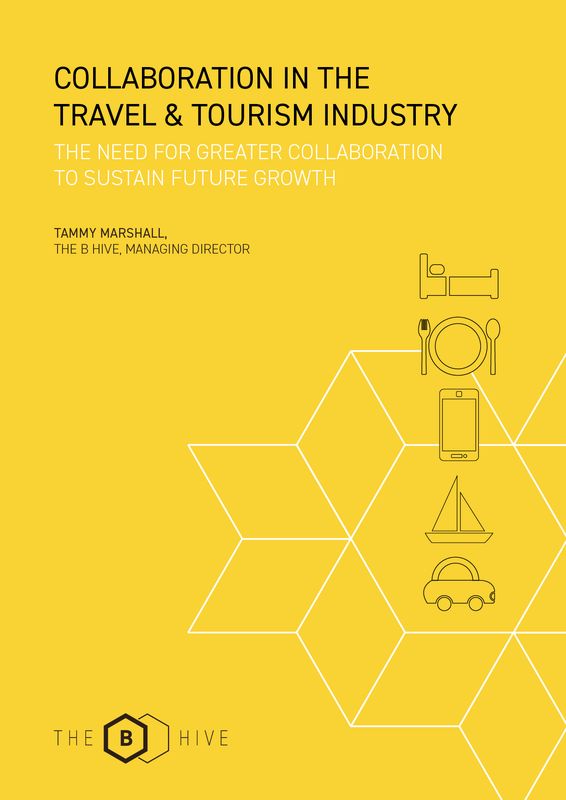 propose practical recommendations to consider for those specifically in the travel and tourism industry. Nobody is saying it will be easy, but after reading this paper you should feel excited about the (undefined) future and what is possible when two good ideas come together, multiply and become great. To download your copy of The B Hive’s Collaboration in the Travel & Tourism White Paper, just complete your details below and follow the instructions.